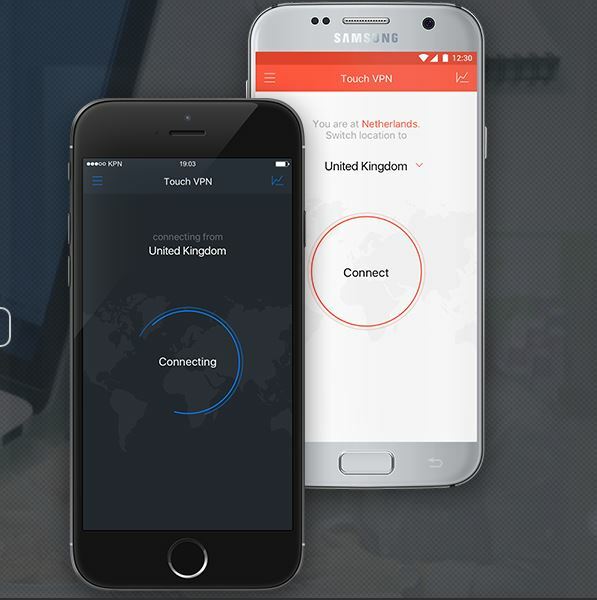 If you are looking forward to securing your data on various devices then VPN is one of the best software that you need. VPN is one of the easy ways to work anonymous on the internet without any threat of leaking personal data. Who does not want to protect their information and data? I guess everyone wants to protect their data, In this case, VPN is the tool that you need. So here I have a list of 10 best Free VPN for Windows, Android, and Chrome as well. There are both Free VPN and Paid VPN available. So if you can afford the VPN services then I will suggest going for the paid once. Because the paid VPN provide better services than the free VPN. It does not mean that free VPN is not good they are good but not as paid VPN. 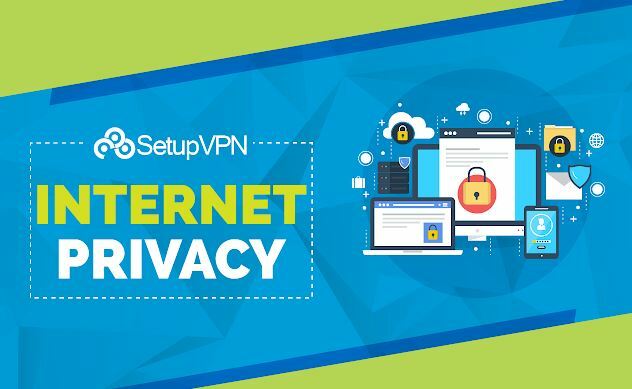 If you want to try free VPN services then you can choose one from the list of best free VPN for Windows, Android, and Chrome. Let’s get going to the lists that you are looking for. This is one of my favorite tool that I personally use. It is my favorite because it does not decrease the Upload and Download speed of my connection while some other VPN cannot provide the full speed. Hotspot shield is really good at protecting Information and data from leaks. It fakes the IP address of users like other VPN so no one can track you down. This is useful if you are trying to access blocked sites like gaming and movies. It is also easy you have to just select the location and click on connect. CyberGhost is really a great VPN to protect data from ISPs, Government, and hackers. It is available for Free as well as paid. The free plan is good but offers less feature than the paid plan. 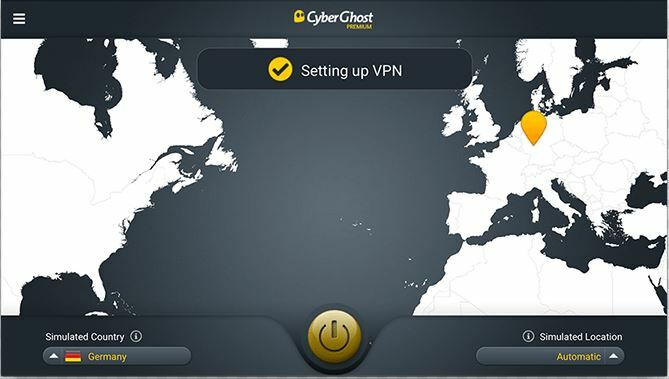 If you are connected to a public WiFi then you must aware of your data and CyberGhost could be the best Free VPN for Windows, Android, Chrome or other OS. Using CyberGhost is the simple way to hide IP address like HotSpot Shield VPN. Betternet VPN is a 100% free VPN for multi-platforms. It doesn’t require any registration or Sign in from users. You have to just connect the VPN with just one Tap and use it. They also shared how they earn money from free VPN. Another main feature of Betternet VPN is that it does not show annoying ads. 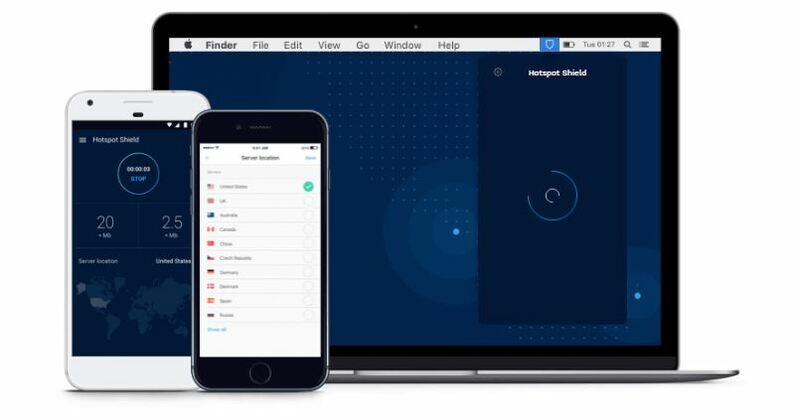 Another best free VPN for Windows, Android, and Chrome that is easy to use along with secure connection. It is a multiplatform tool which offers a Reliable connection to access blocked sites by hiding user information. Like Hotspot shield in this VPN first, select the country and then click on Connect. It let us browse the internet without any data and information leak. ProtonVPN offers both Free Plan and various paid plans. As we are covering best free VPN for Windows, Android, and other OS. So we just talk about a free version of ProtonVPN. ProtonVPN offers location up to three countries in the free plan. And with one account you can access only from one device. The only negative point of ProtonVPN is that sometimes the VPN get slow and so you can not get maximum speed. Like other VPN from the list, it also offers unlimited data. We all are aware of Avira because of their famous antivirus and other security tools. And Avira VPN is one of them. There is both free and Paid version is available. I will not suggest anyone use this VPN unless you are a rare internet user. Because it only offers 500MB free per month which is not enough these days. Hola VPN is one of the best free VPN for Android that we can use to protect Information. It is totally free and provides connections to a bunch of locations for free. Using Hola is easy we have to first select the location and the open an App that we want to use from Hola VPN App. Don’t forget to turn on unblocker which is at Top right corner. It is a free VPN service available for Browsers and Android. It also offers premium service but the free service is good enough. DotVPN provides unlimited bandwidth with a secure connection. It is very simple to use just log in with your id and connect. It is my personal favorite and I will recommend using DotVPN if you want to use VPN on Chrome. Also, it maintains the maximum speed of your connection. SetupVPN is an impressive emerging VPN which offers a lot of features without any cost. It is very helpful to bypass any blocked websites without leaking any information. SetupVPN offers safe browsing environment and also reliable connection. SurfEasy VPN is one of the best free VPN for Chrome that we can use. It offers a secure and stable connection for secure browsing. 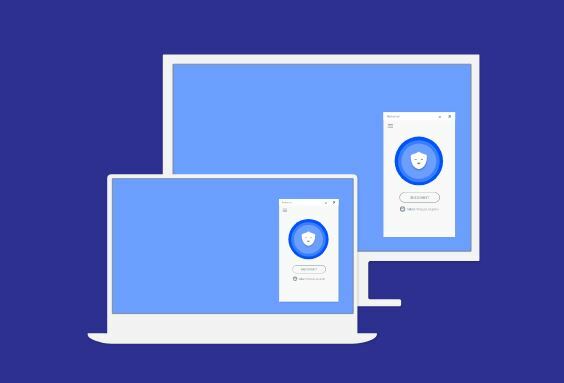 SurfEasy is one of the best Free VPN for Chrome to protect information while browsing the Internet. I hope you have found your best free VPN for Windows or other devices to protect information and access blocked sites. It is must to use a VPN software on your device. So if you have any question regarding VPN feel free to reach out to us using the comment section and facebook.